To achieve sustainability and growth of the Zcash ecosystem, a diverse effort from a variety of organizations and individuals is essential. While the Electric Coin Company was the catalyst needed for cultivating Zcash out of its roots as academic research into a real-world, global cryptocurrency, dependence on this single organization could not suffice long-term. When the plans to create a new cryptocurrency were still in the works, an organization was conceived to serve as a complimentary, non-profit arm to represent wider interests. It would serve as part of the governance model to balance bootstrapping the engineering resources required to reach and maintain an in-production network with a forward-looking vision to incorporate interests from a growing, diverse community. Even before its official designation as a 501(c)3 non-profit, the Zcash Foundation had been working towards supporting internet payments and privacy infrastructure for the public good. It had helped onboard charities from around the world to accept private donations and was establishing the start of a grant program, which would support other projects contributing towards building out the Zcash ecosystem. Once formally established, the Foundation was ready to hit the ground running and has been going strong ever since. As a result of the Foundation’s maturing, many of the community-related efforts that the Electric Coin Company initially bore the responsibility for have settled into the purview of the non-profit. Over the last year, we’ve seen the Foundation’s ability to bring together diverse interests and perspectives towards a common goal of building better privacy infrastructure. This includes organizing the first Zcash conference, Zcon0, which not only featured presentations and workshops about the Zcash technology and ecosystem but also included much broader topics about privacy in cryptocurrencies. It was deemed a massive success and the second iteration, Zcon1, is shaping to exceed that precedent. Beyond the conference format, the Foundation has dedicated resources towards supporting local Zcash meetups and administering online Zcash communities. The Zcash community chat and Zcash forums are central locations for engaging with the diverse community around topics that range from preferred Zcash wallets and exchanges to debates on ASIC mining in Zcash and discussions about the newest advances in zero-knowledge proof technology. Additionally, these are the primary locations for engaging with core Zcash developers at the Electric Coin Company and maintainers of ecosystem services. The Foundation started their efforts to enrich the Zcash ecosystem through the aforementioned grant program which kicked off within the first year of Zcash’s existence. More recently, they have focused funding on a few key projects to enhance user adoption of Zcash including the quickly growing zec-qt-wallet and two in-progress projects: an iOS mobile wallet supporting shielded addresses and an alternative full-node implementation of Zcash. 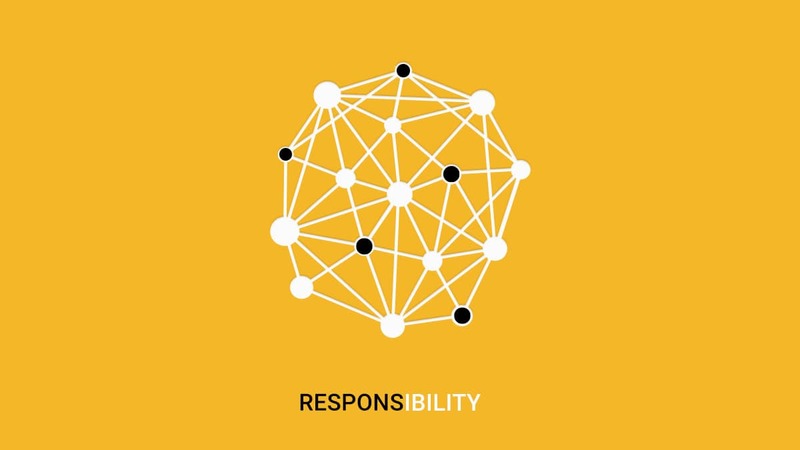 Broadening their scope towards contributing research and stewardship to the Zcash protocol has been another recent step in taking on more responsibility. The Zcash Improvement Proposal (ZIP) process being hosted by the Foundation is a key mechanism to balance influence of the protocol given that the Electric Coin Company is currently the main contributor to engineering and protocol design. Looking ahead, the alternative node implementation and recent hire of a principle cryptographic researcher will fuel an even greater balance. In addition to the successes afforded to the Zcash Foundation maturing over the years, the Electric Coin Company’s accelerating progress is continuing to pave the way for a bright future. We are proud to have some of the most experienced cryptographers and engineers working on maintaining a high quality protocol while steering Zcash toward greater adoption through improved usability. Furthermore, it would be inadequate to not include the community contributors, users, miners, investors and service providers as another critical and complementary arm in Zcash governance. These groups provide indispensable ancillary support and varying use cases. We believe advancing economic freedom and opportunity cannot come from the Electric Coin Company alone and are thrilled to work with such a wide variety of interests sharing the same vision. We’ve got a lot of work to do in the months and years to come, and look forward to the continued collaboration with the Foundation and greater community.